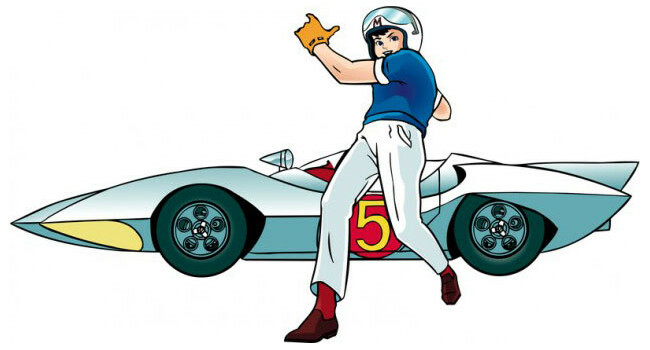 Speed Racer is a boy who, not too surprisingly, loves to race cars. He wears a blue shirt with a yellow G for his Japanese name “Go”, and a white helmet with a red M for his last name Mifune – one step above having your name written in your underwear. Go Speed Racer, Go!